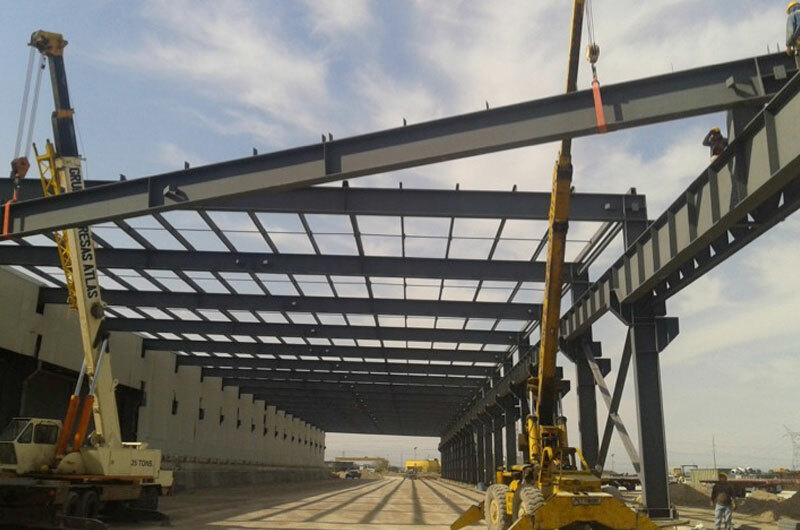 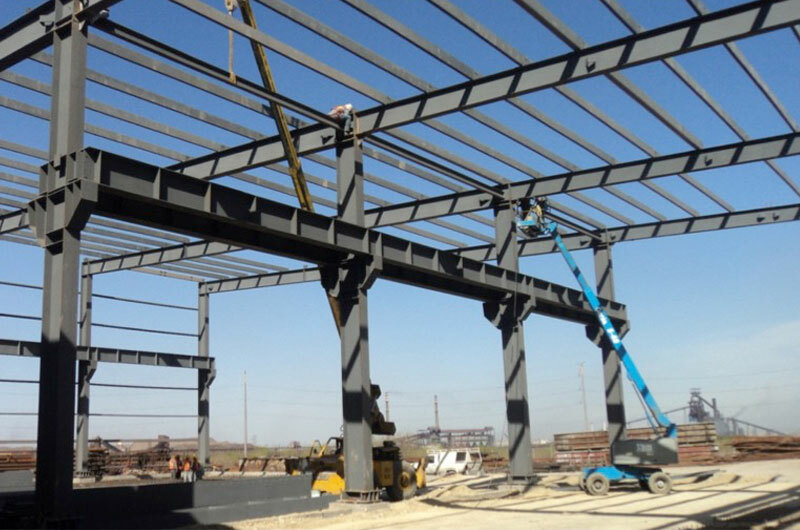 We seek to serve our clients providing solutions for their projects; this is why now we manufacture Light and Heavy Steel Structures. 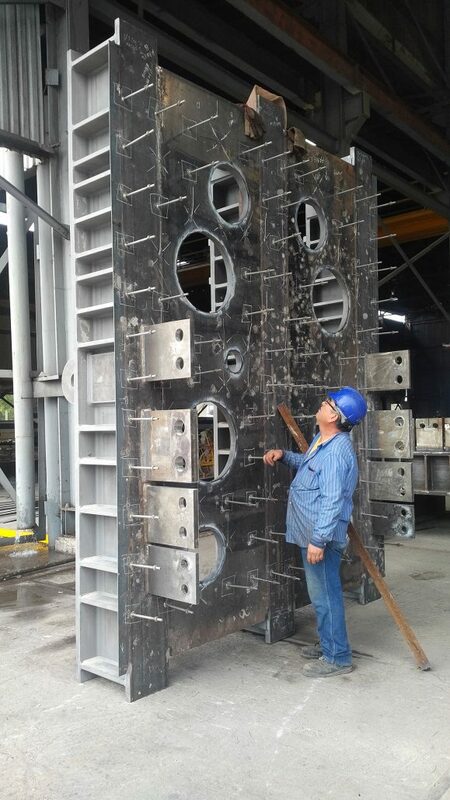 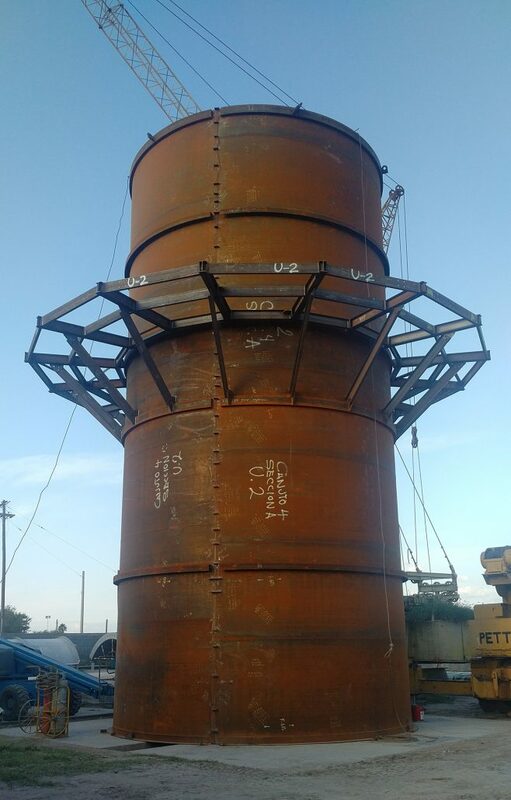 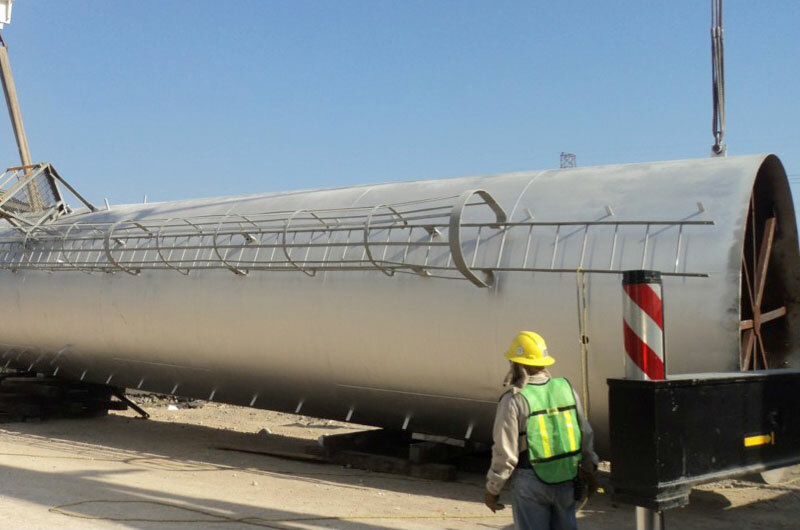 Our products are fabricated under API and ASME as well as ASTM standards and can meet any specification for construction projects. 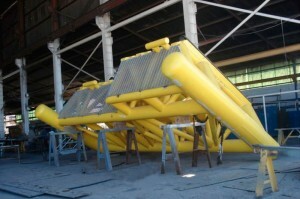 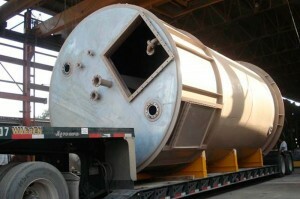 Furnaces, chutes, ducts, casings, stacks, cyclones and evaporators. 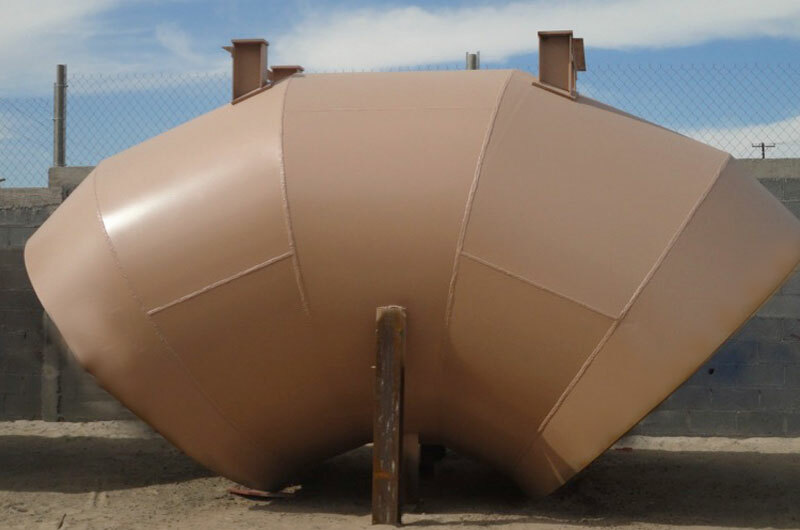 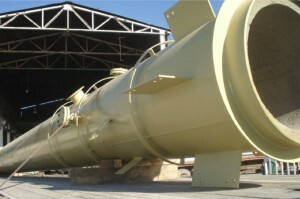 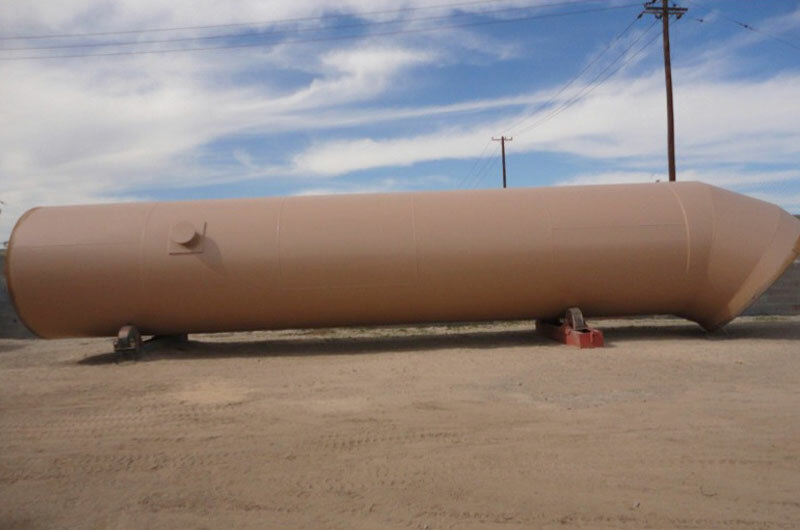 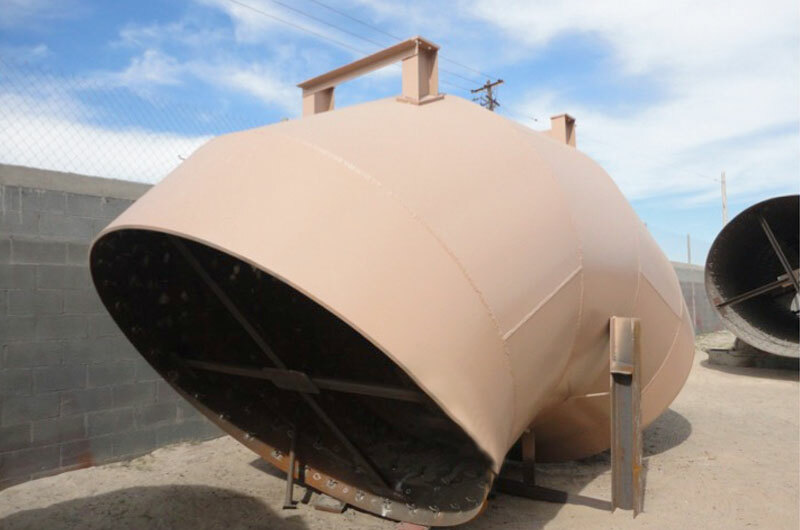 Tanks, pressure vessels and galvanizing kettles. 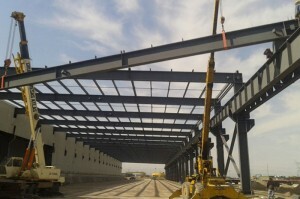 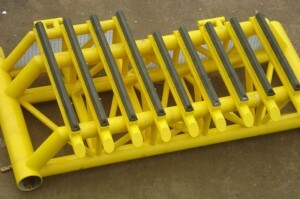 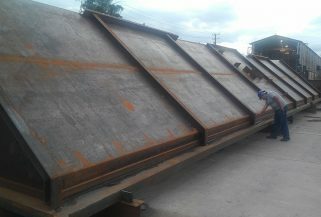 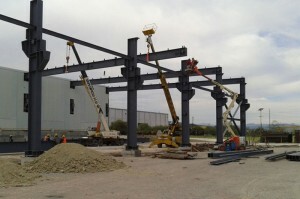 Standard shapes and 3-plates beams of any weight, under AISC specifications. 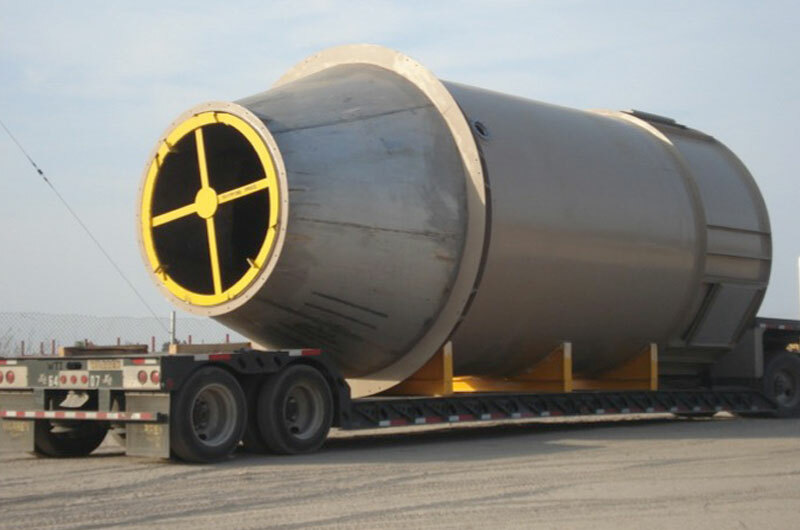 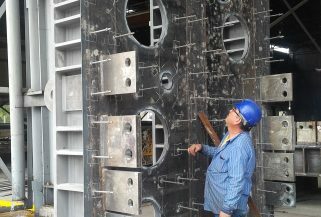 Casings and ducts for heat recovery steam generators (HRSG) for power plants, with ceramic fiber liners and stainless steel for insulation. 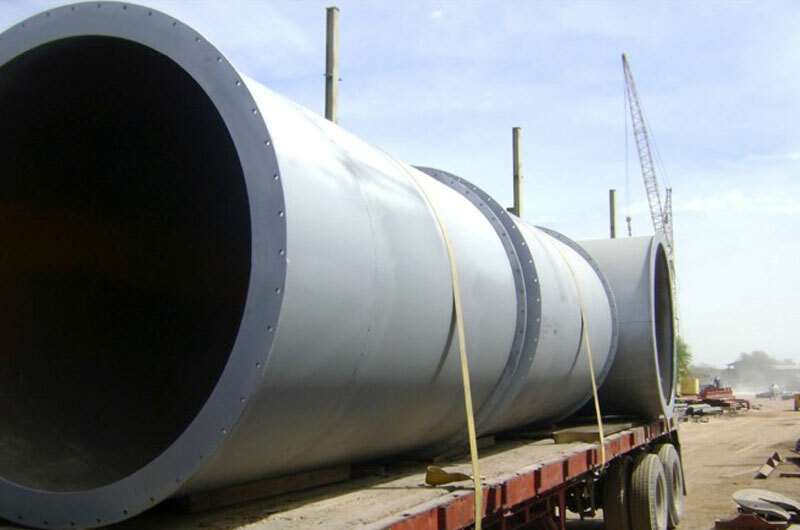 Welded pipes from 18″ in diameter to a maximum 1″ thickness, under API, ASME and ASTM specifications using submerge arch welding machine. 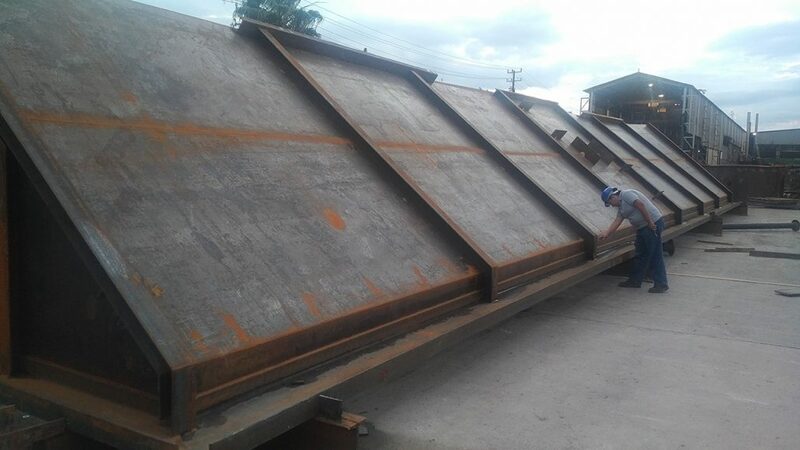 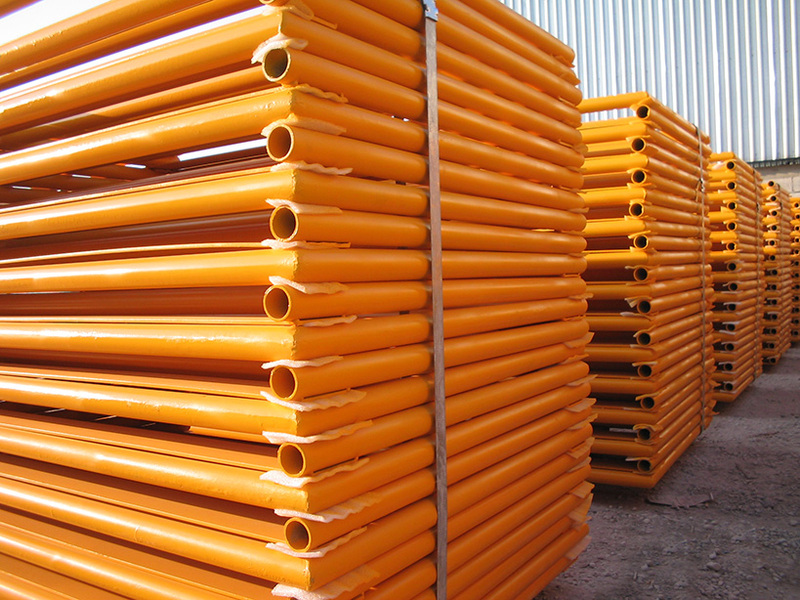 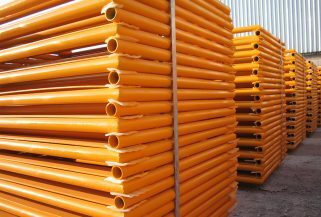 Raw materials are inspected ensuring that the final products meet purchase requirements. 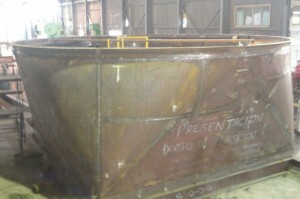 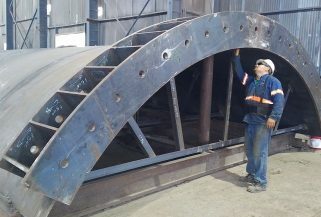 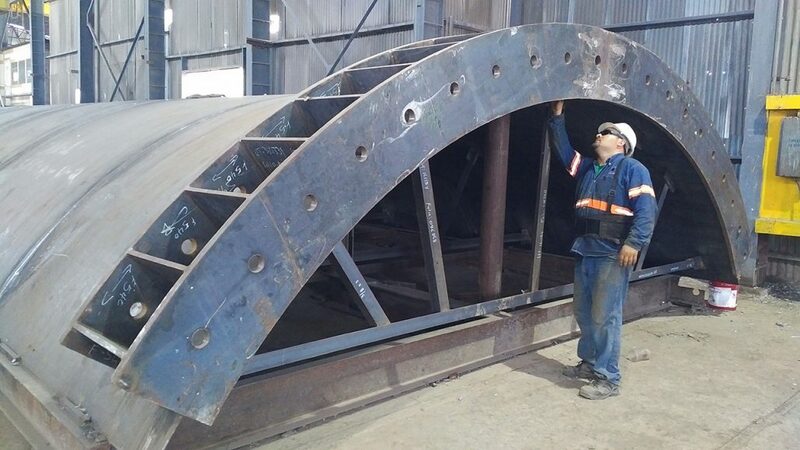 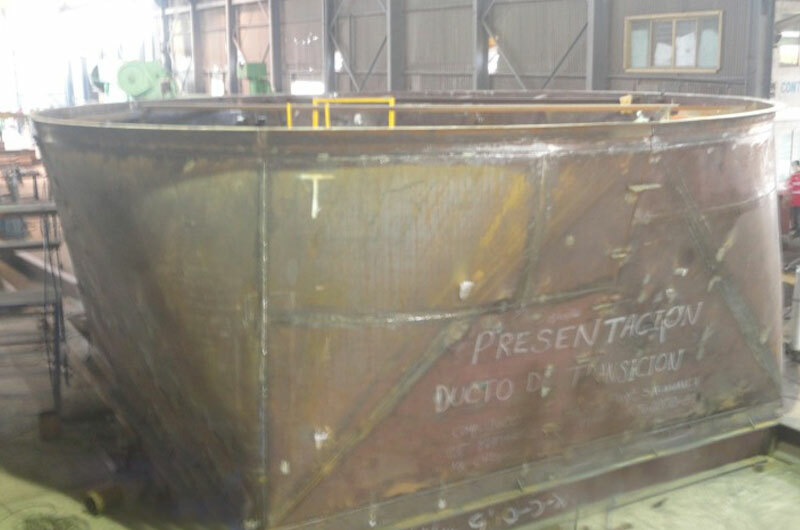 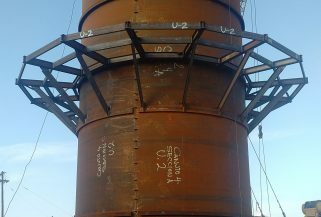 Our welders and welding processes are qualified under the AWS and ASME codes. We also have painting operators trained to work under SSPC standards.